John has over 20 years of combined experience in account management, team management and sales for KE2 Therm and at refrigeration valve manufacturer. While at KE2 Therm, John worked the past eight years as Regional Sales Manager in the Southwest, and as Market Development Manager for Retail accounts. During that time, John provided customer training, system troubleshooting, and product development programs for KE2 Therm’s customers. 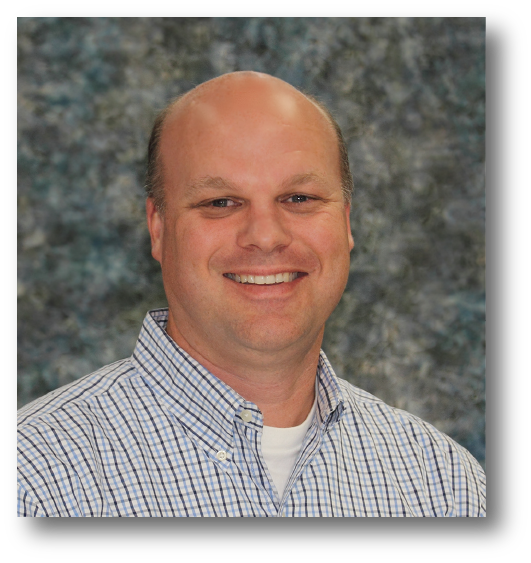 His tremendous success, has led to his promotion to OEM Channel Manager. John holds a Bachelor of Engineering in Mechanical Engineering, and is an active member of the HVACR industry. Additionally, John served on the advisory board of Oklahoma State University’s, Heating and Air Conditioning program for several years.